Citing technical programs in an electrical panel, the MSC Opera is being diverted to Nynashamn in Sweden -- under tow, where she will arrive late in the morning, Monday, May 16, according to a company statement. It went on to say that weather conditions favored the towing. On Sunday, tug boats were reported to be on their way to the ship to assist, while technicians from STX (the shipyard that built the ship) are working to solve the problem. 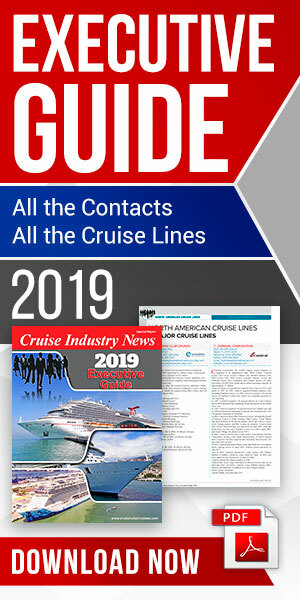 “Not being able to offer its guests the usual standards of service, MSC Cruises is organizing the repatriation of all guests tomorrow from Stockholm,” the company stated. MSC is issuing credits vouchers to all passengers for the full amount of the cruise to be used by December 2012. The Opera was near the end of a 10-day Baltic cruise roundtrip from Southampton. The next cruise is scheduled to depart May 17.